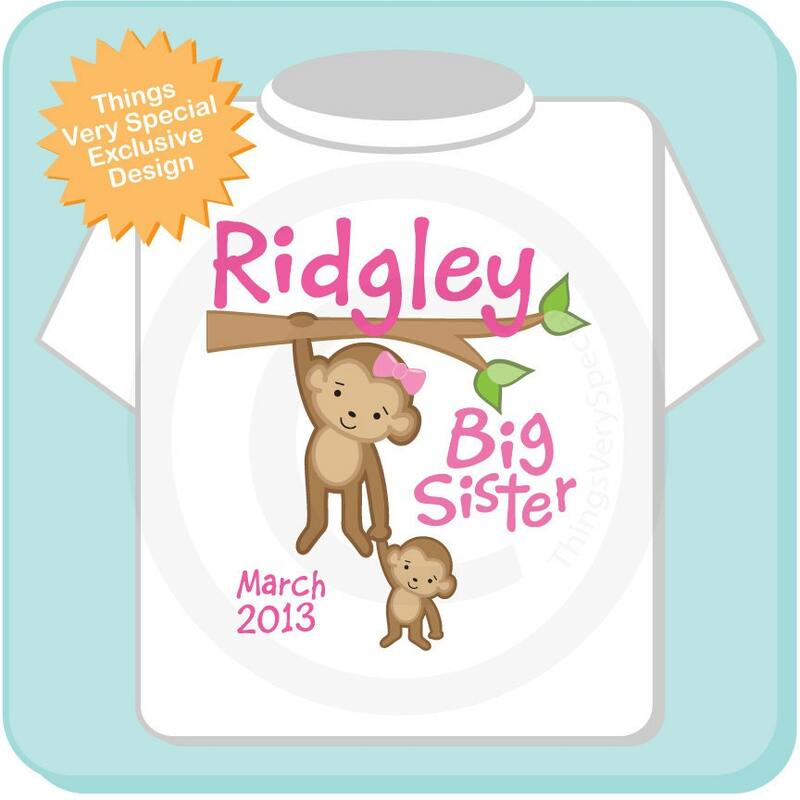 This item can either be personalized with the month and year of your due date. Due date month and year you want added. Very cute. Runs slightly small even for ordering a size up. If washing and drying, I'd for sure order a size up.